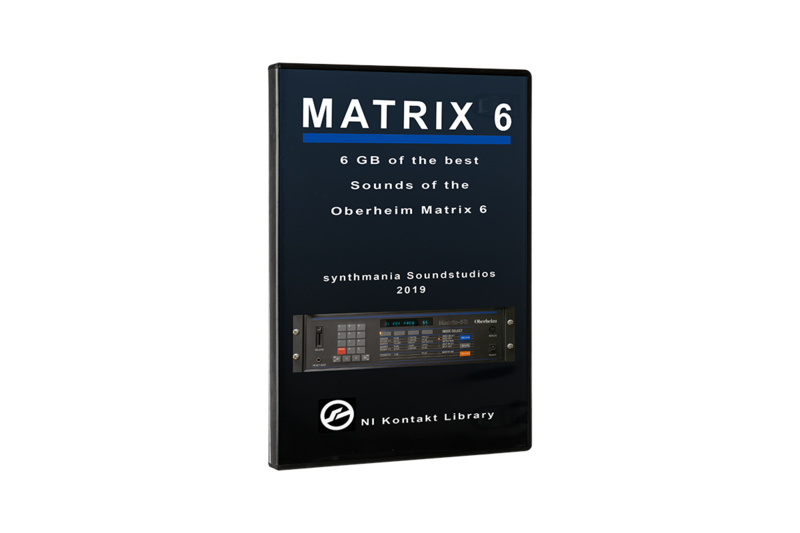 This is a NI Kontakt sound library* which contains a wide range of typical sounds of the famous Oberheim Matrix-6 synthesizer. 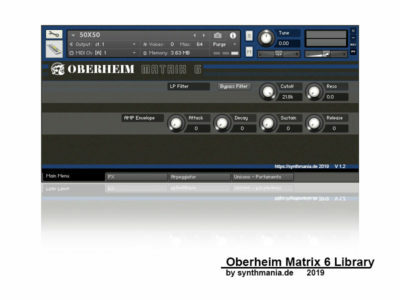 This collection comes with lush pads, fat basses an finest leads added with the very good convolution reverb of Kontakt. Please note: After purchasing this Library you´ll get an email with the links to the download page. 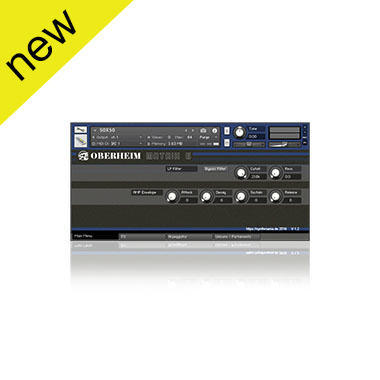 There are two links available: one normal zipped file with 3,5 GB and a „7z“ zipped file with 2,5 GB. To unpack the „7z“ file you need a special app. Some are free, some not. Please choose your favourite download file.